The world is made up of all kinds of people. That’s how we end with a world that has all kinds of flavor. While we like to think this is something we would celebrate there are people who think so differently than us that we want to make sure they are celebrated even more. We also want to make sure these people are not the ones who are sitting next to us when there’s a problem to solve. Of course, it’s possible these people are the ones that will find the solution should we need to think outside the box. That’s why we’re bringing this list in the first place. 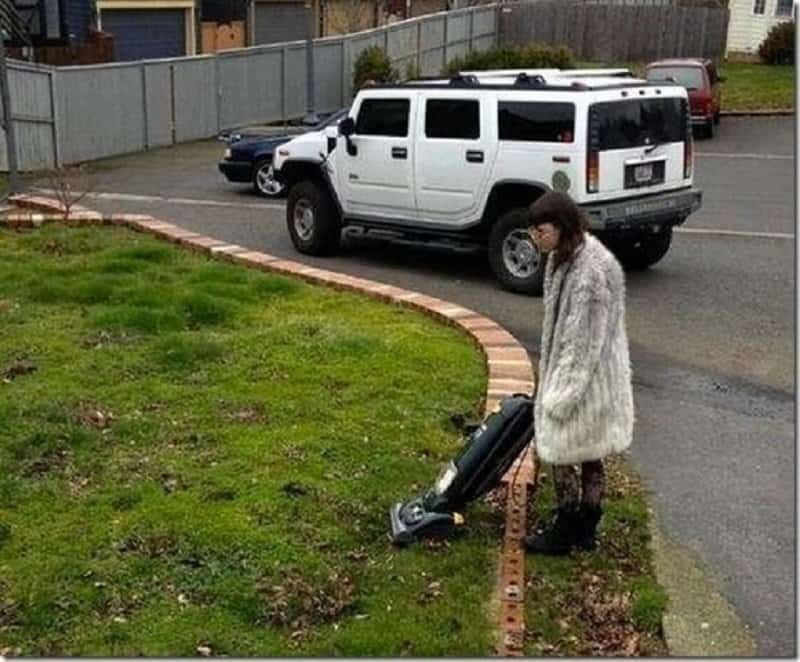 Check out 10 people who think differently than the rest of us and let us know what you think. 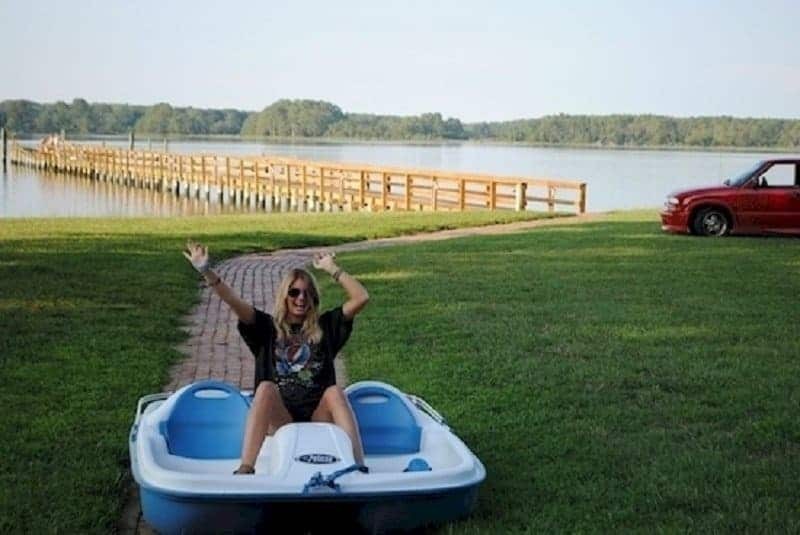 This woman found an interesting way to get over her fear of water and still enjoy boating. 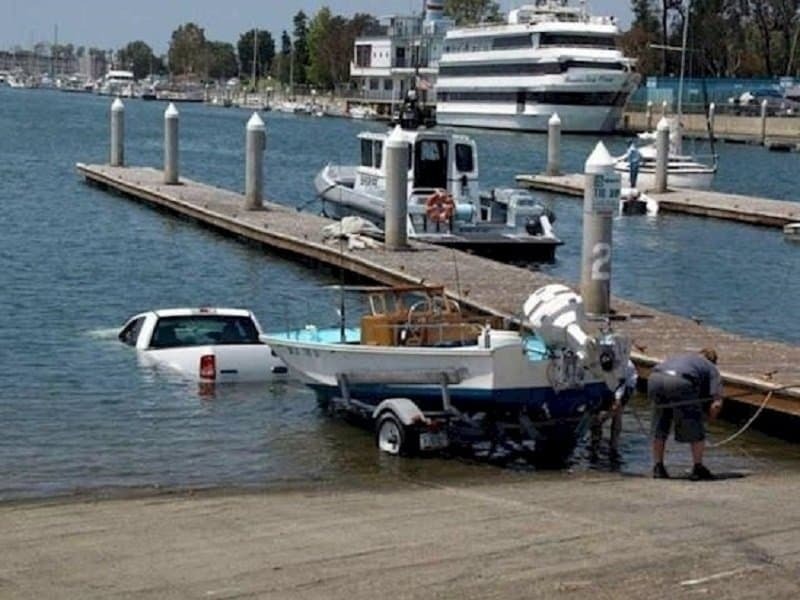 These people have found the other side of the boating world. Soon, they decide to go swimming instead. 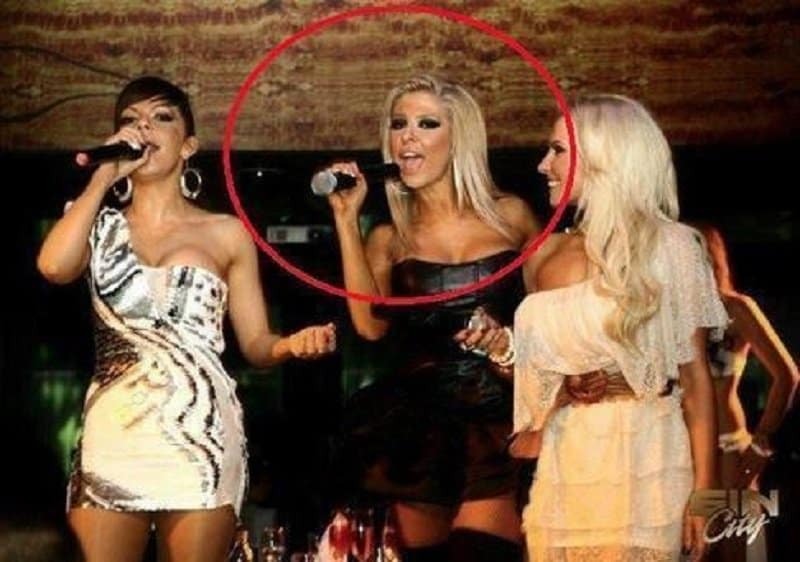 Rumors have it that her singing partners sabotaged her mic. We think there may have been something else at play. 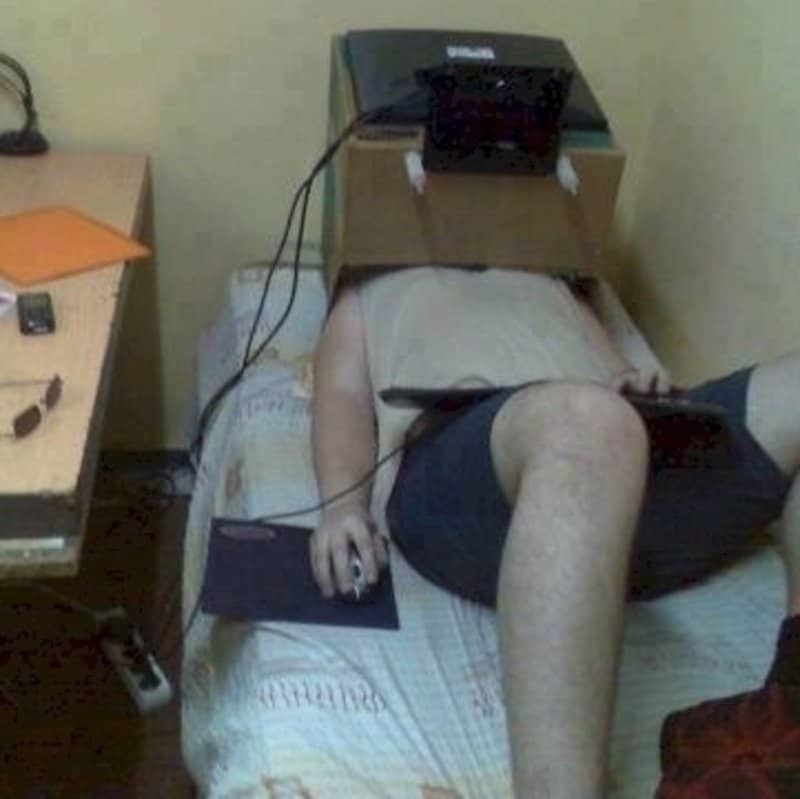 This man found an interesting way to bring the computer screen closer to his face. We can’t imagine this was a long term solution. 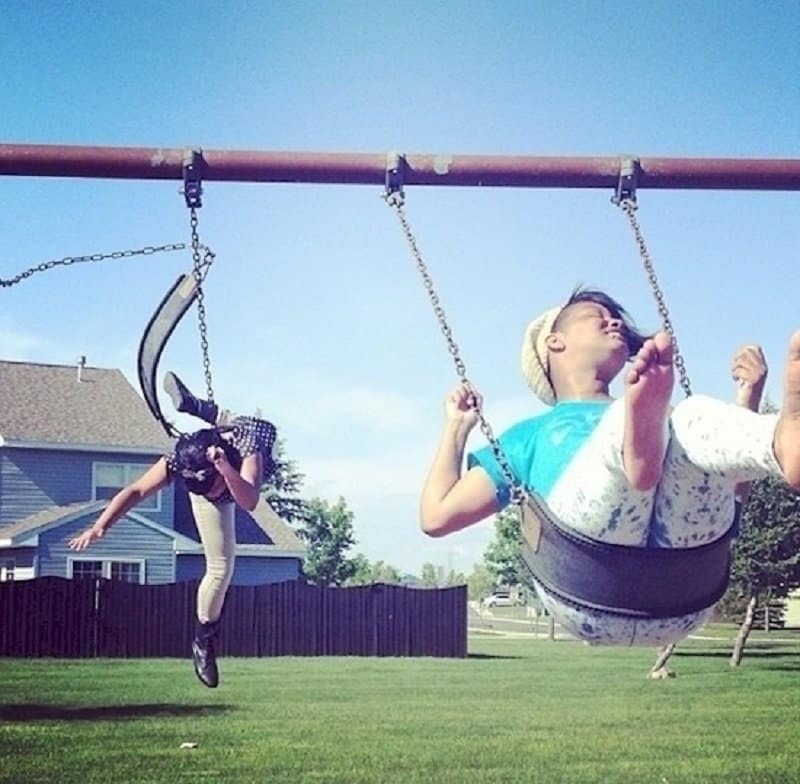 That is a very interesting way to use a swing. It appears to hurt but maybe it’s fun. 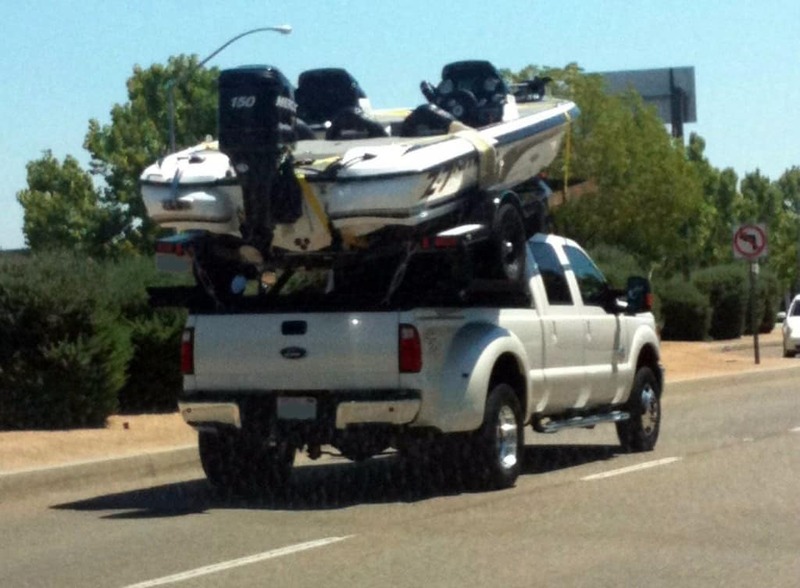 This is a very interesting way to test the hauling capacity of this truck. 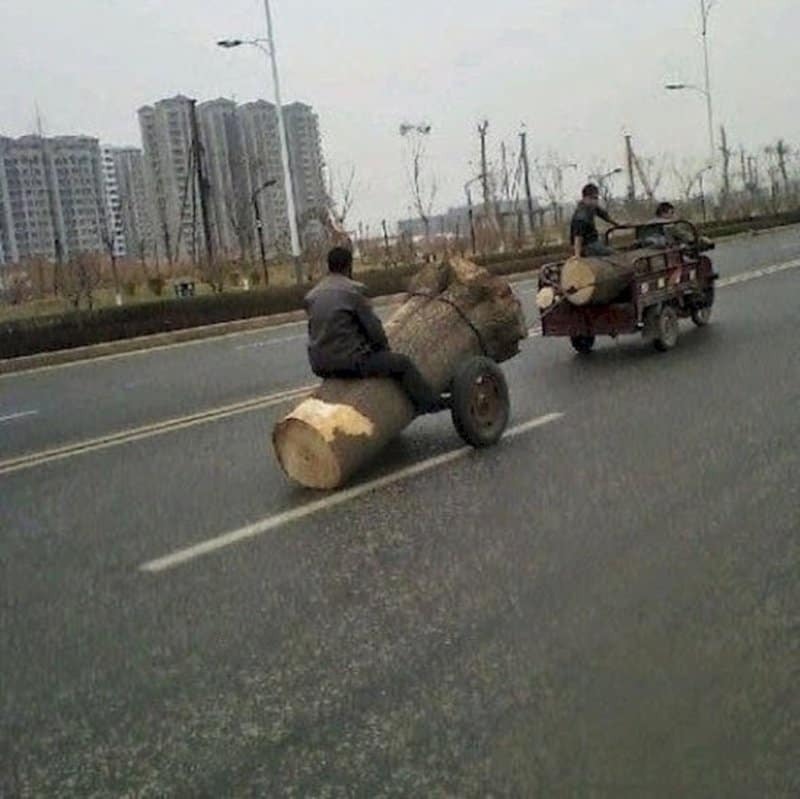 When you have to haul logs down the highway and there aren’t enough seats in the hauler. 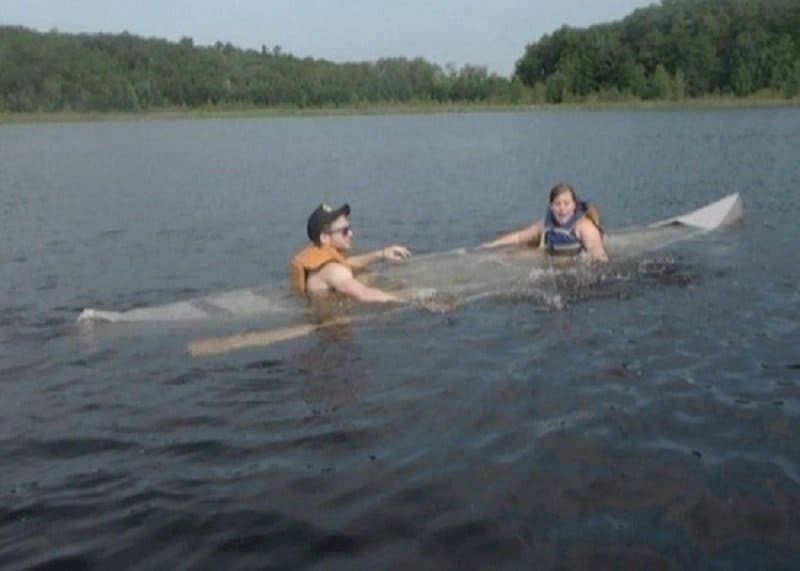 This looks like a fun ride. Perhaps the man should have backed it in. Perhaps he needs a new truck. 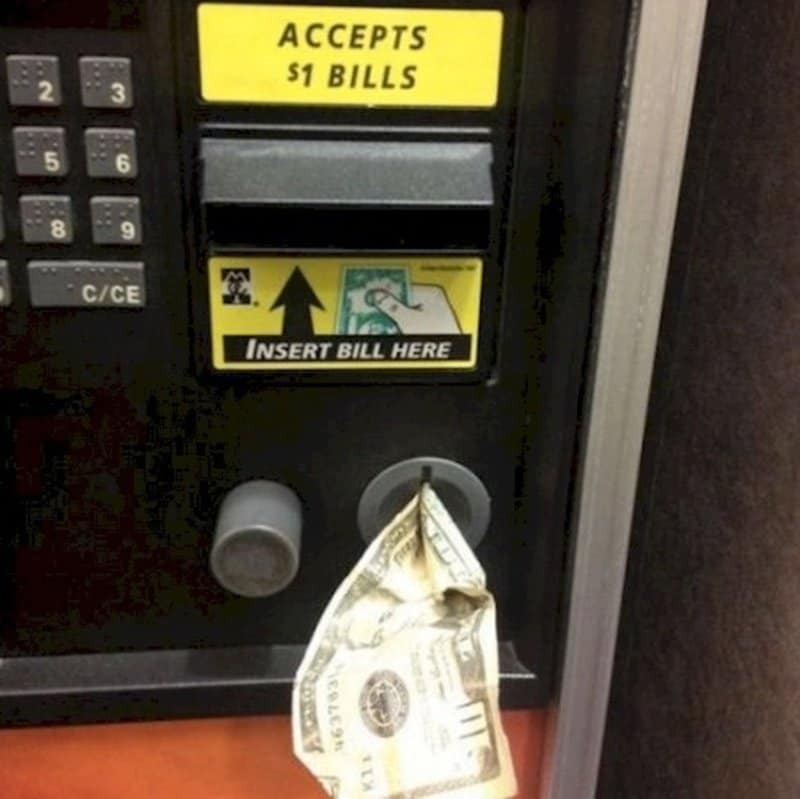 This person isn’t wrong in thinking the machine does take cash. That’s not usually where it takes the cash though.